In this chapter I will provide the initial and basic steps to the use of electron microscopy in the study of cardiac tissues and biological samples in general. My main objective is to enable the reader to understand the basic principles of electron microscopy and use this knowledge as a guide for choosing samples eligible for use in microscopes. I also want to get the reader excited about the wealth of information that could be obtained from this kind of microscopes applied to cardiovascular research. 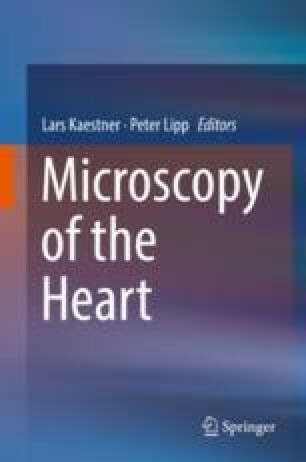 By reading this chapter, you should be able to start to experiment with microscopes and samples and even obtain basic images on the electron microscope, thus revealing some of the ultrastructure present in the cardiac tissues.